Cronic sleepyness. Well that will explain the cronic sleepiness. XD. 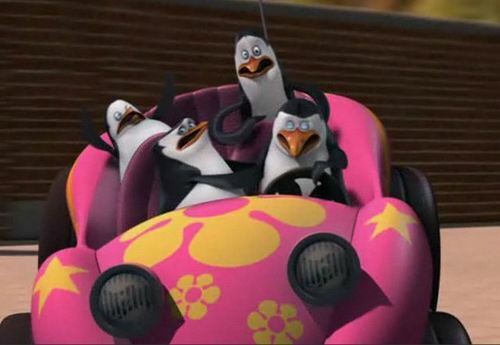 Wallpaper and background images in the पेंग्विन्स ऑफ मॅडगास्कर club tagged: penguins of madagascar. but, THIS SCENE IS AWESOME! Sorry I didn't see it.And yeah THAT SCENE IS AWESOME!!!!!! Skipper control your brother! He's killing your best friend!!!! Doesn't that bother you? Kowalski and Private look really funny! Rico looks like he's sneezing.